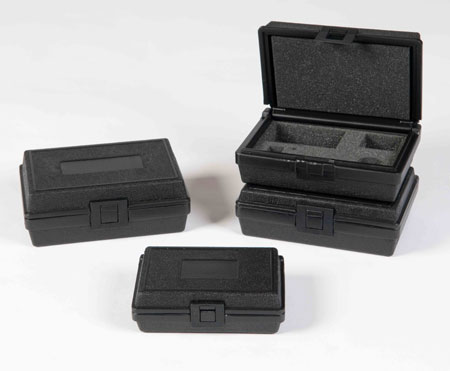 From rugged military formed custom plastic carrying cases to economical blow-molded plastic in-stock cases, Western Case offers a wide variety. They manufacture and distribute top of the line carrying cases and endeavor to produce the best custom foam products as well. Most case sizes we carry in-stock and are ready for shipment. If a case isn’t in stock currently, our quick turnaround times are available for manufacturing a semi-custom or custom plastic carrying case. 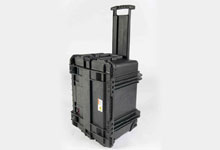 Western Case supplies many distinct sizes, shapes and types of rolling cases. We manufacture cases that are types with corner wheels and a drag or pull-up handle. Hard rolling cases afford an extreme level of convenience of use. It doesn’t matter if you’re moving your toolkit by car or shipping your gear on an aircraft a rolling system of high-quality is essential for those of you on the move. Each case we market has a comprehensive lifetime warranty. 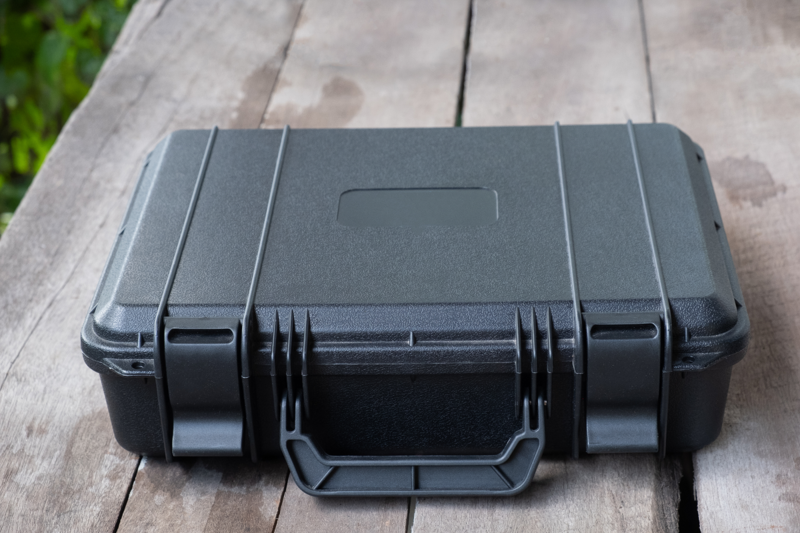 Our storm cases are built from high-performance plastic and filled with features. They are tough, waterproof, and airtight to transport your most sensitive equipment. Such cases have tubular pull grips. Western Case offers a free sample of our carrying cases and quote.